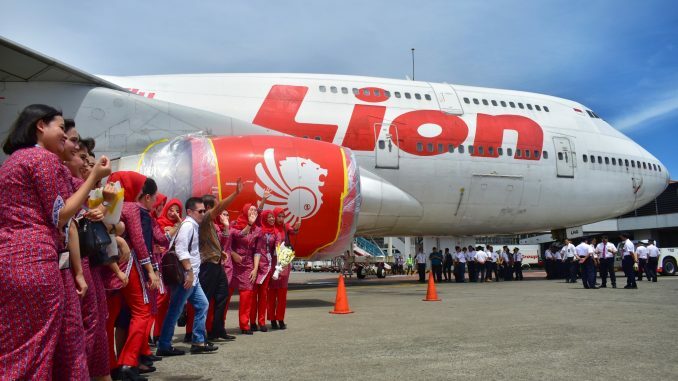 Lion Air announced it has retired the Queen of the Skies from its fleet in what constitutes a milestone for the Indonesian low-cost carrier, after ten years of flying with the airline serving domestic destinations and flights to Saudi Arabia. The Jakarta-based carrier has been flying a single densely-configured Boeing 747-400 to serve highly demanded domestic destinations such as Soekarno-Hatta Tangerang, Surabaya and Denpasar (Bali). 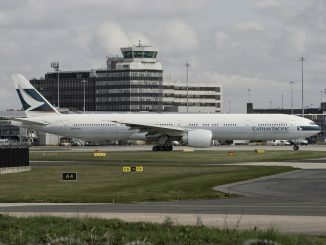 The Queen was also flown internationally to Saudi Arabia with flights to Jeddah and Madinah from several cities in Indonesia. 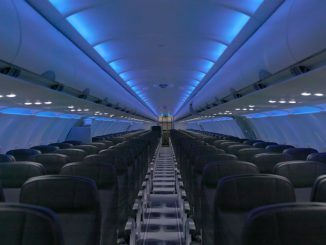 The aircraft was configured with a whopping 504 seats, with 12 angle flat seats in business class and 492 in economy. 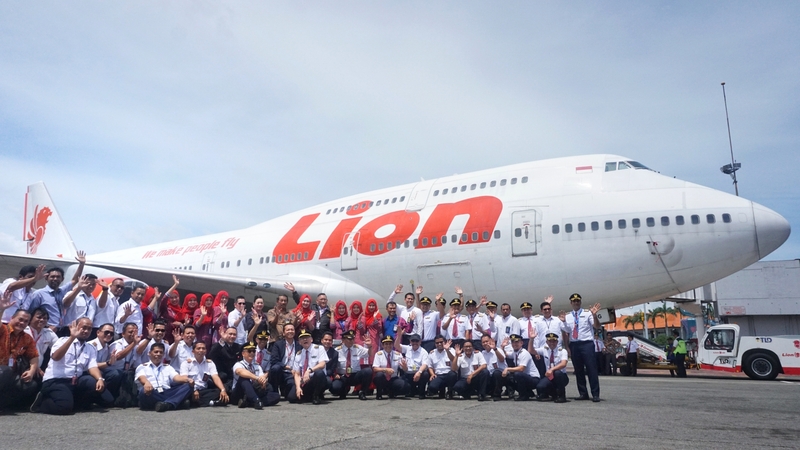 Lion Air received its first Boeing 747-400, registered as PK-LHF, in 2009 after having flown with Oasis Hong Kong Airlines, Singapore and China Airlines. 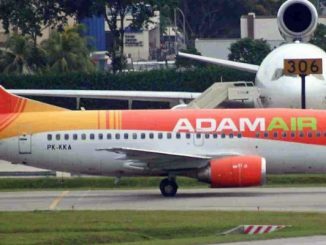 The airframe flew with Lion Air until 2016 when it was stored and then scrapped. 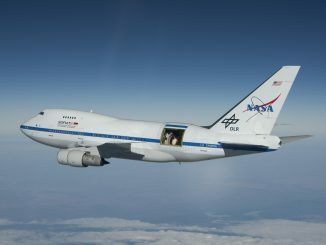 The aircraft was replaced by PK-LHG, an equally as old sister Boeing 747-400, which served the airline from October 2016 until retirement on March 24, 2019. Lion Air has chosen the A330-900neo to make up its widebody fleet due to its increased fuel efficiency, longer range and cost-effective performance, the company said. 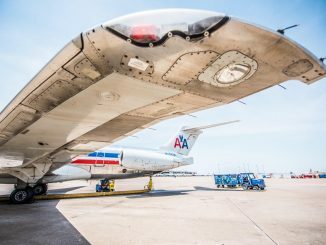 The airline has an order for 10 aircraft due to be delivered until 2020, with options to up to four additional aircraft. 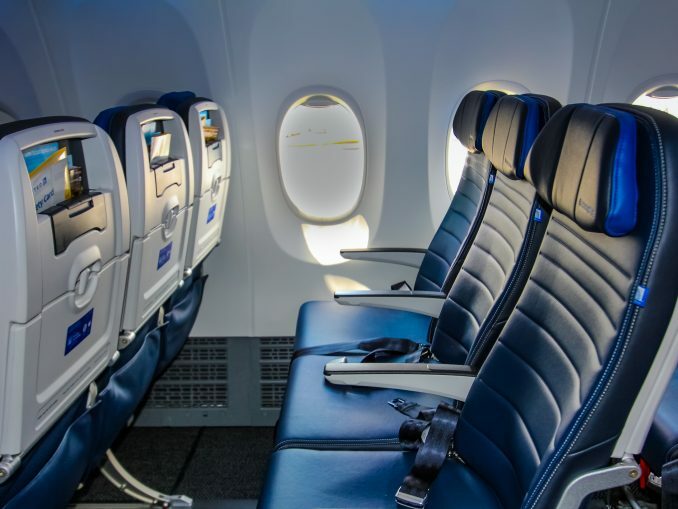 The new and improved version of the A330 can seat up to 440 passengers. 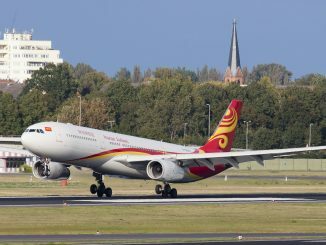 For this reason, it has been a popular option for Asian low-cost carriers looking to optimize operations. For Lion Air, the new A330neo will complement their existing wide-body fleet of three A330-300s, which have the same seating capacity. 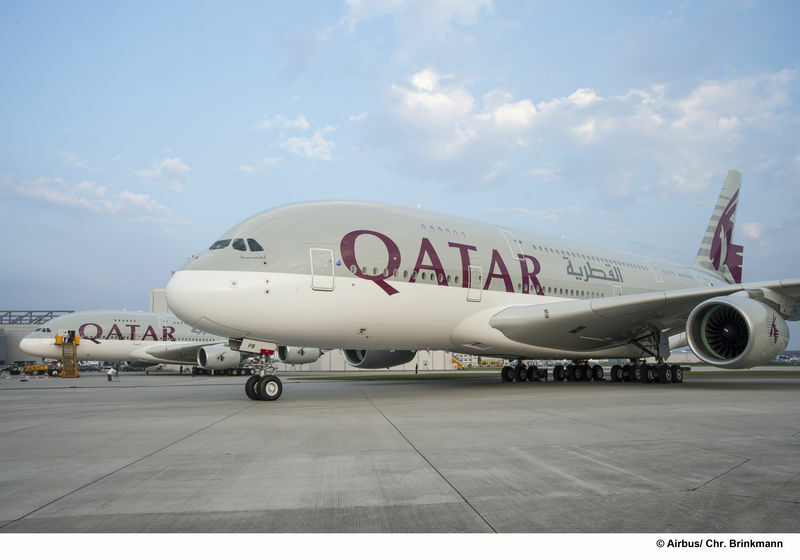 The new aircraft will mainly flight from several destinations in Indonesia to the Middle East including flights from South Sulawesi and East Java, Indonesia to Medina, Saudi Arabia and Balikpapan and East Borneo, Indonesia to Jeddah. 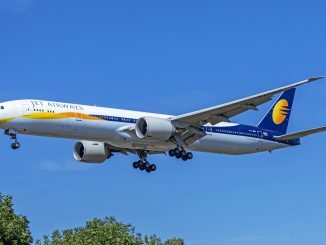 Additionally, the carrier is looking to expand routes from Indonesia to South Asia and the Indian subcontinent.